Voodoo Doughnut Recordings presents the second installment in “Tales from the Grease Trap,” the label’s series of archival recordings from Portland clubs in the early 1990s. 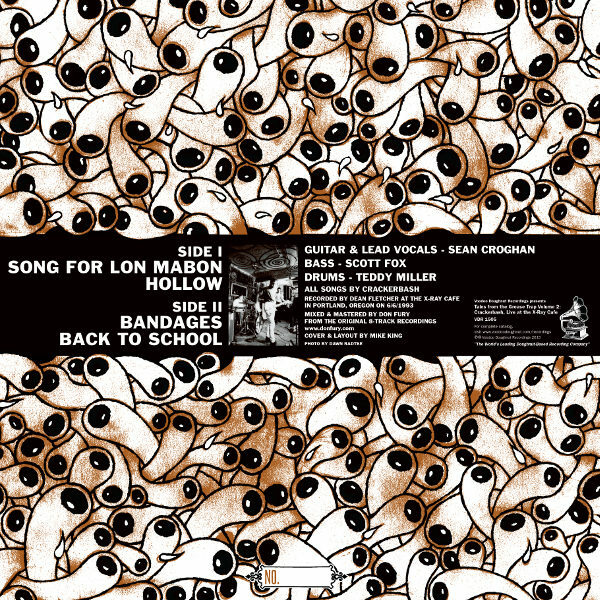 Crackerbash, featuring Sean Croghan on guitar and vocals, Scott Fox on bass and Teddy Millar on drums, were one of the definitive bands from the homegrown Portland punk and grunge scene. 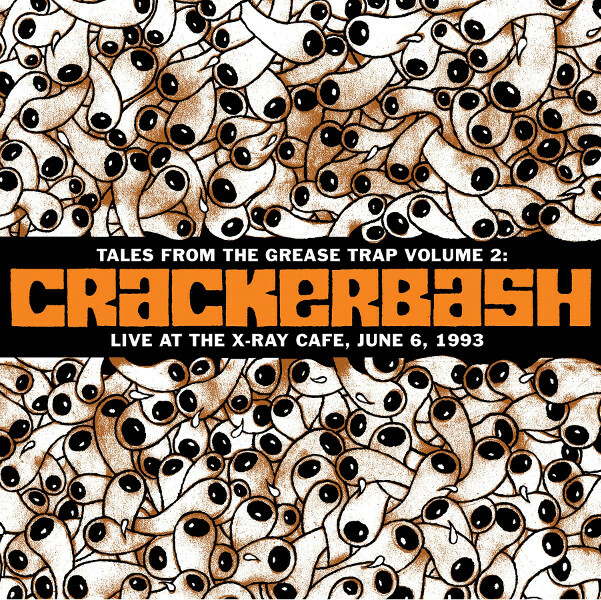 This recording, from June 6, 1993 at the legendary all-ages X-Ray Cafe, exhibits Crackerbash’s huge dynamics as they move from hard-charging rockers to ballads and back again. Croghan’s singular on-stage presence comes across in his vocal roars and searing guitar work.